Happy Canada Day weekend! Now’s a great time to reflect on the individuals who make our country so incredible, each in their own unique way. Here are a few speakers that remind us why we are so proud to be Canadian. Dr Sam Nutt lends a crucial voice to the dialogue on international affairs. The fearless founder of War Child, she is truly making global change for those affected by war and conflict. A true inspiration, Frank O’Dea is the founder of Second Cup, one of Canada’s favourite coffee chains. With an incredible story of hope and vision, Frank is a distinguished speaker and community advocate dedicated to helping others to succeed and grow. As the most decorated female hockey player in Canadian history, Hayley paved the way for young girls in competitive sports. A four-time Olympic gold medalist, Hayley played on Canada’s female hockey team for five Olympic games. Ted Graham helped one of the biggest automotive corporations move into the future. He’s an expert on disruptive technologies, and is helping businesses in Canada and beyond to participate in the culture of innovation. Melissa is transforming education as we know it. 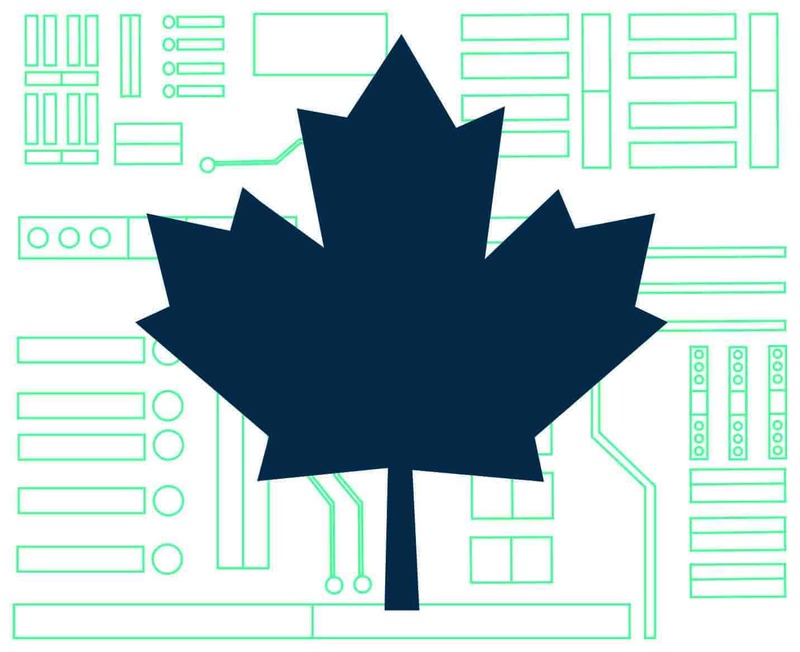 Her company Canada Learning Code aims to provide the opportunity to learn coding to as many Canadians as possible. She even collaborated with Prime Minister Justin Trudeau on her campaign to make it happen. No one would dare leave this duo off of the list. Scott and Tessa aren’t only Canada’s favourite figure skaters… they won over the world during their PyeongChang program. Watch their free skate here if you’re feeling particularly nostalgic.